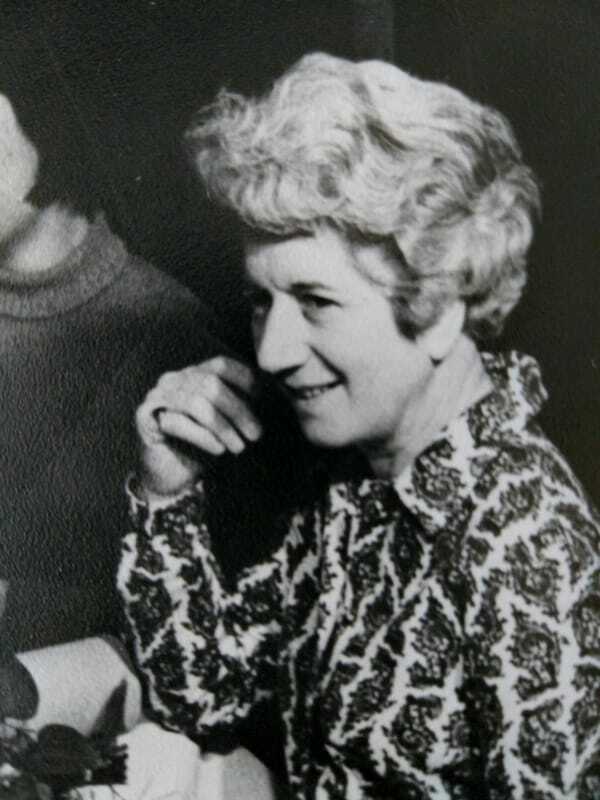 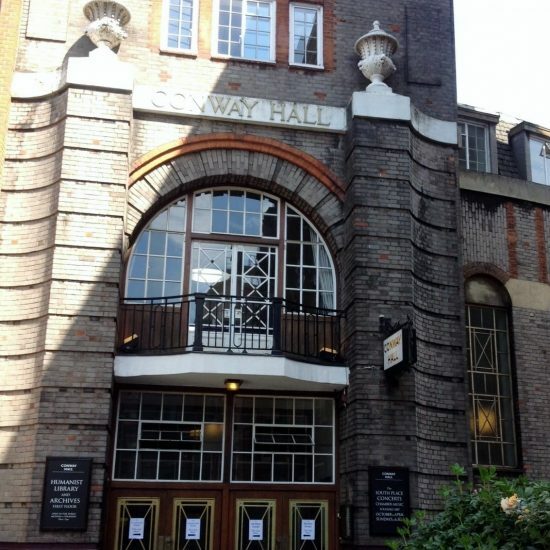 Rosemary Rapaport and Irene Forster founded the School in 1962 at Conway Hall in central London under the original name of the Central Tutorial School for Young Musicians. 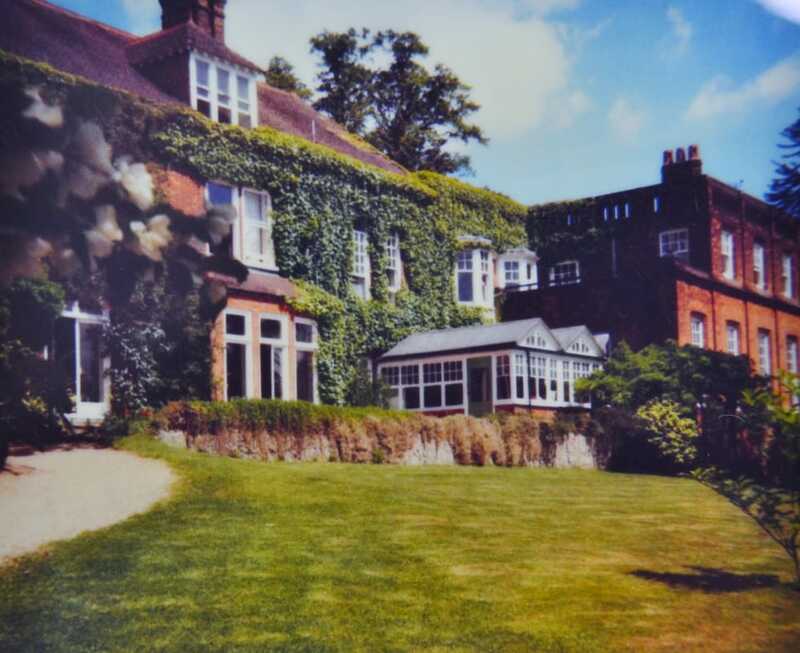 The School later moved to Morley College, then to Hampstead, and on to a large Victorian house in Harrow on the Hill. 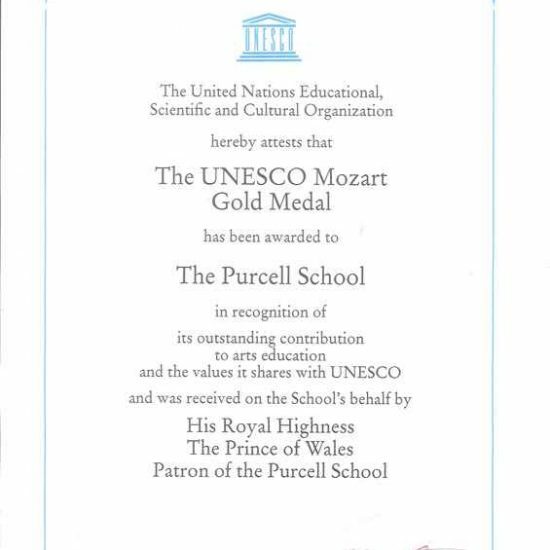 As it continued to grow and develop, the School changed its name in 1973 to The Purcell School, after the English composer Henry Purcell, and in 1997 relocated to the site of the former Royal Caledonian School campus in Bushey, Hertfordshire. 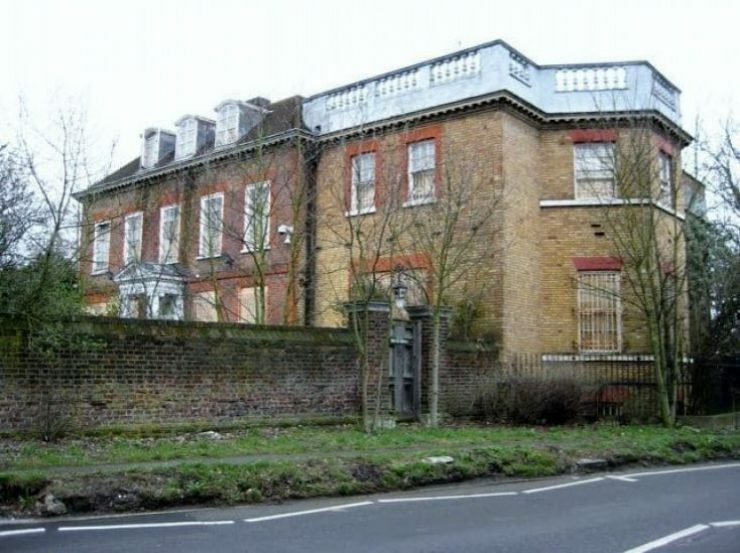 The School has been in Bushey ever since and, over 50 years later, is considered a national treasure. 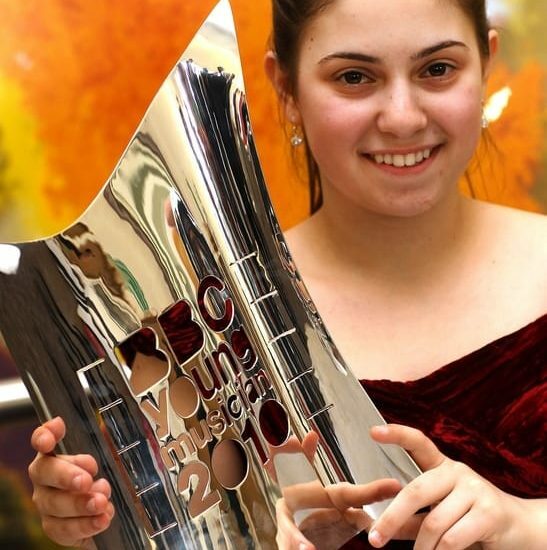 It offers an exceptional music education, in a creative and nurturing environment, for students from around the country and all over the world. 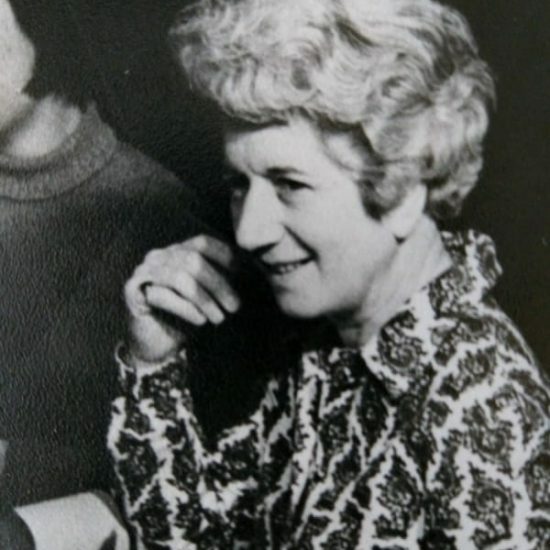 1961 Rosemary Rapaport and Irene Forster first discuss the idea of a special school to tutor young and talented musicians. 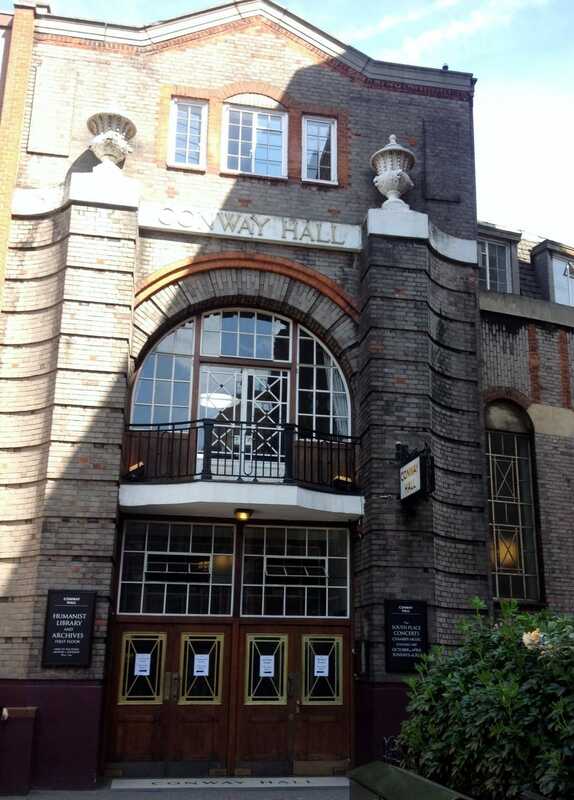 1962 The Central Tutorial School for Young Musicians opens in January in temporary premises at the Conway Hall, Red Lion Square, with four students. 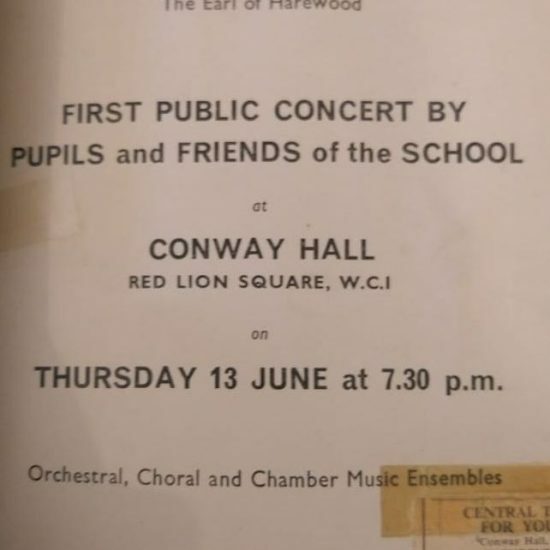 1963 The School’s first public concert takes place in June at the Conway Hall. 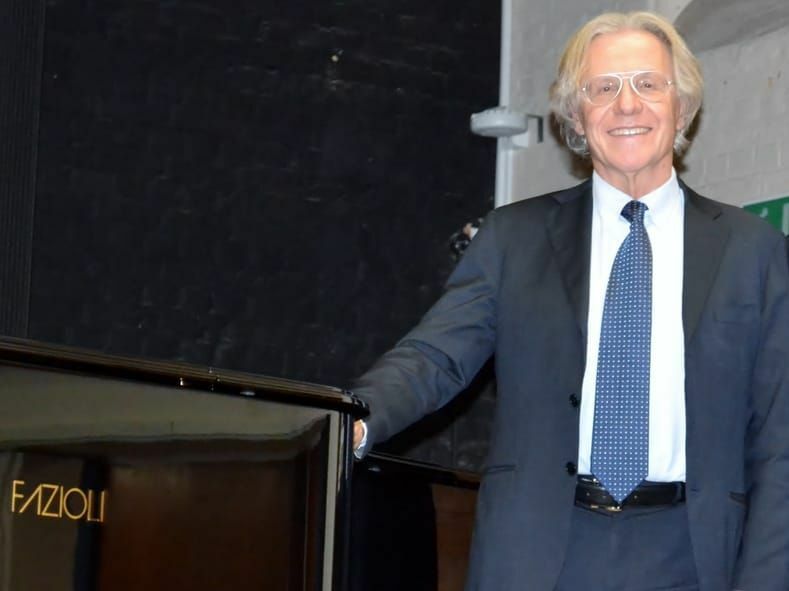 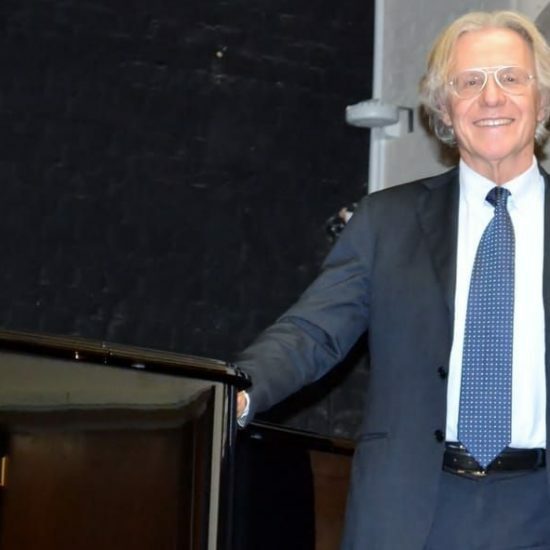 In September, the School, now with ten students, rising to twenty-five in the course of the year, moves to Morley College. 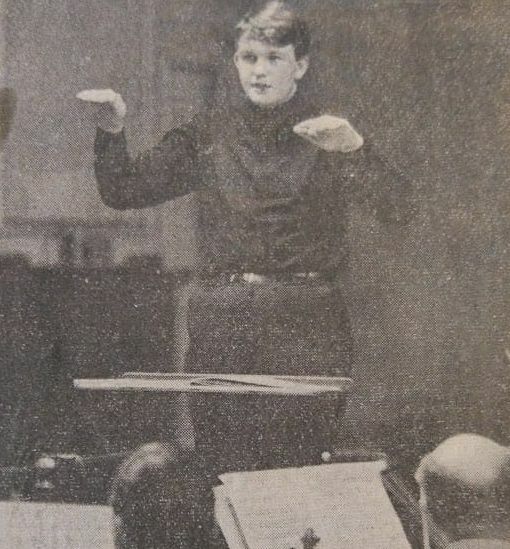 1965 In March a concert at Morley College includes the premiere performance of Three Chinese Lyrics by Oliver Knussen, then a student at the School. 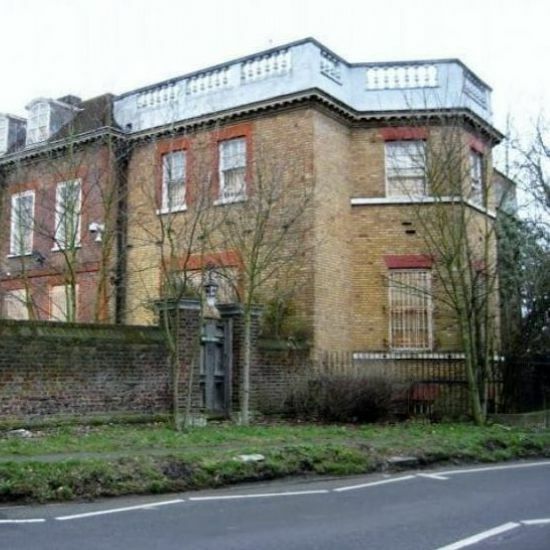 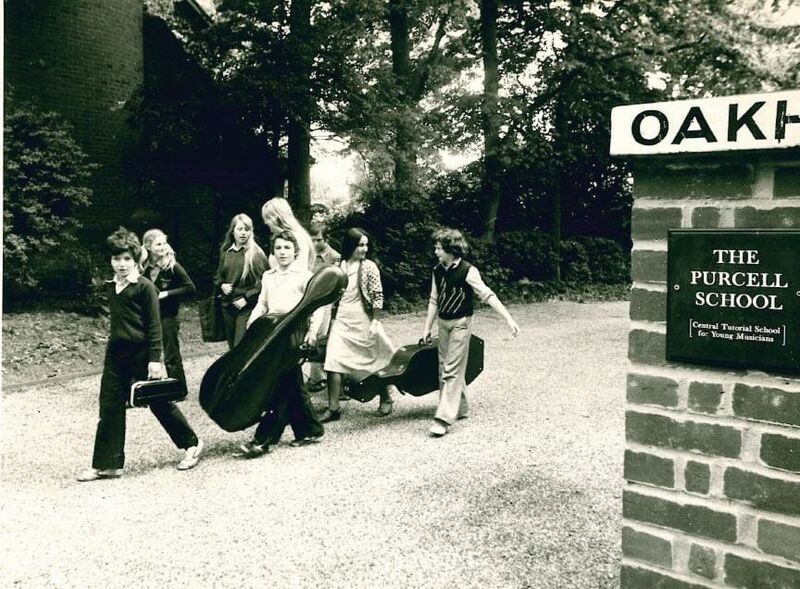 1969 The School moves to Heath House in Hampstead. 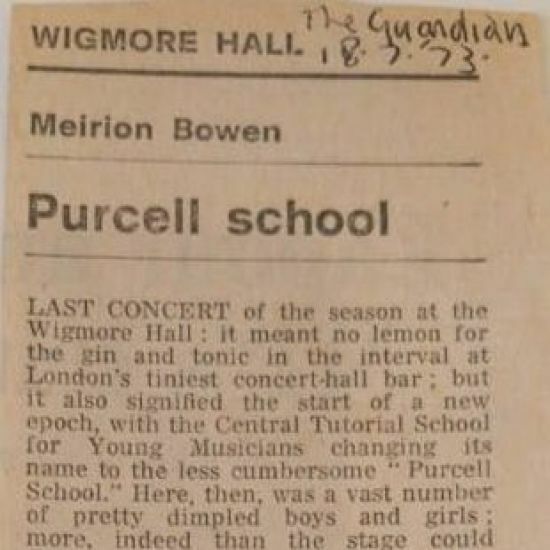 1972 The Central Tutorial School for Young Musicians is re-named and becomes The Purcell School. 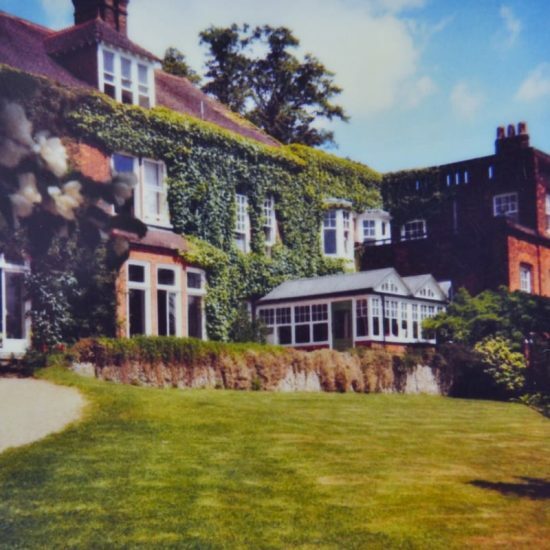 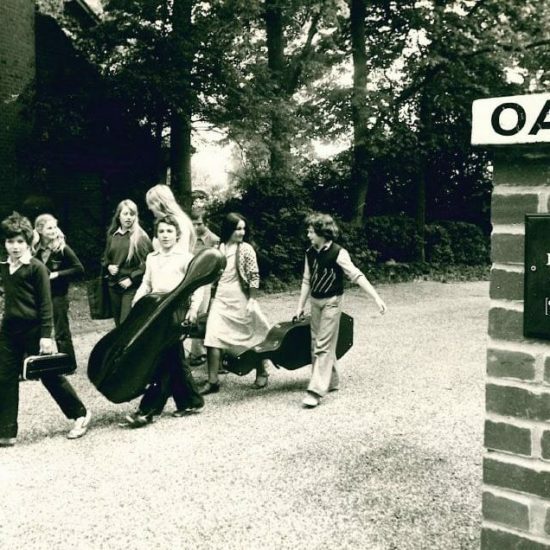 1975 The School, now nearly one hundred strong, moves to Oakhurst, Harrow-on-the-Hill. 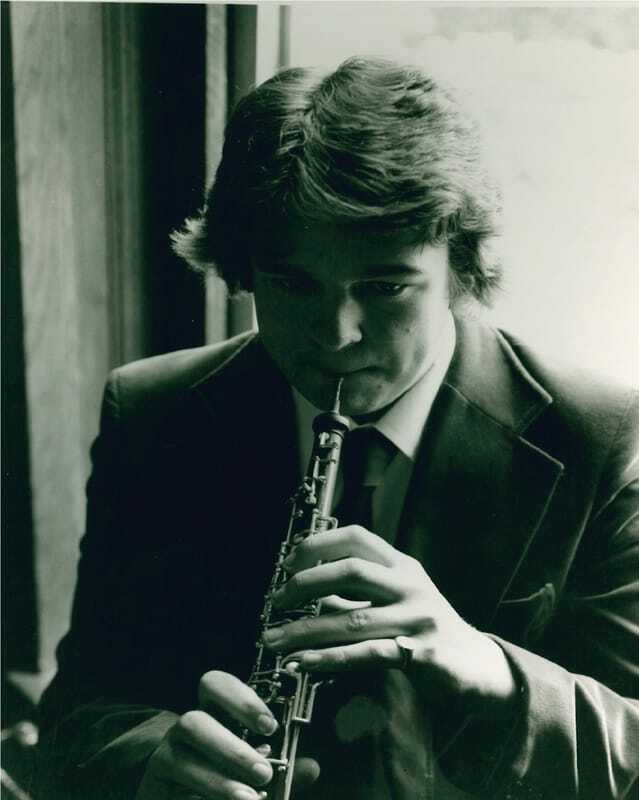 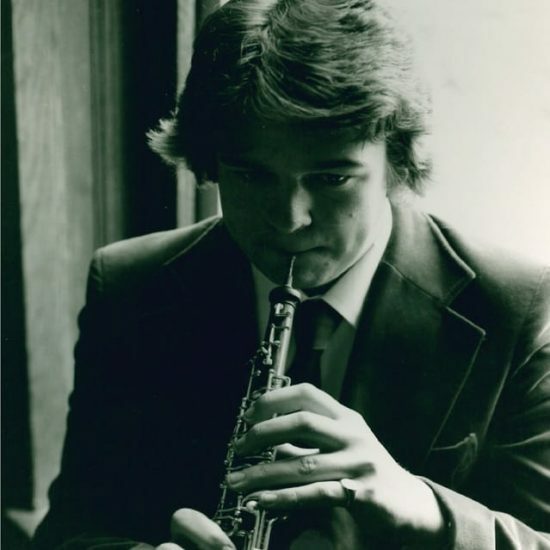 1980 Purcell School student Nicholas Daniel becomes BBC Young Musician of the Year. 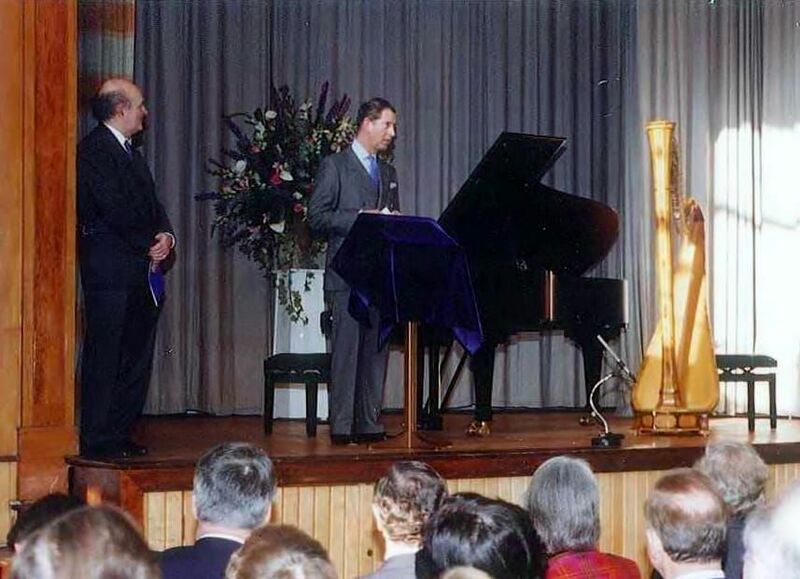 1985 HRH The Prince of Wales agrees to be the School’s Royal Patron. 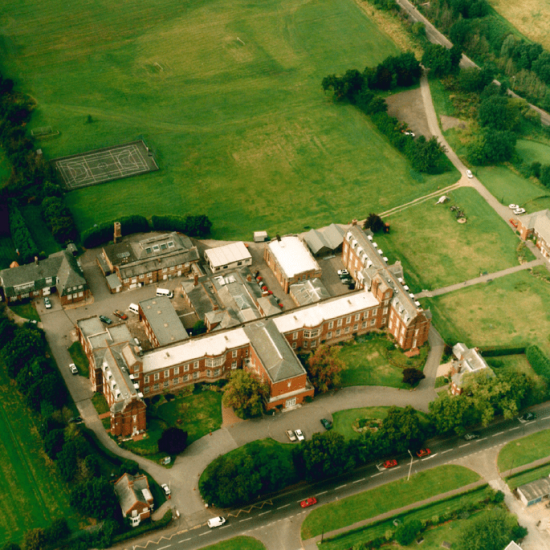 1986 The School becomes fully specialist after a long period operating a two-tier system. 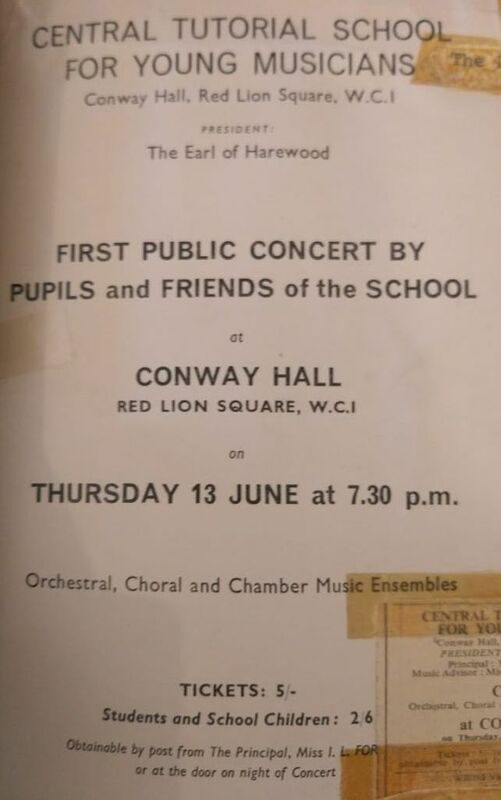 1987 25th anniversary of the School is celebrated with a concert at the Queen Elizabeth Hall. 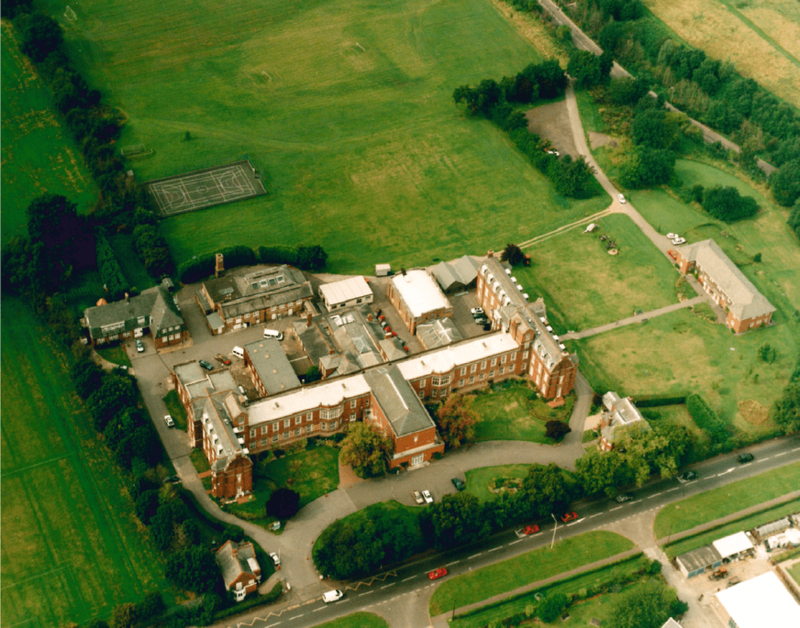 1997 The School moves to Bushey and takes over the buildings of the Royal Caledonian School. 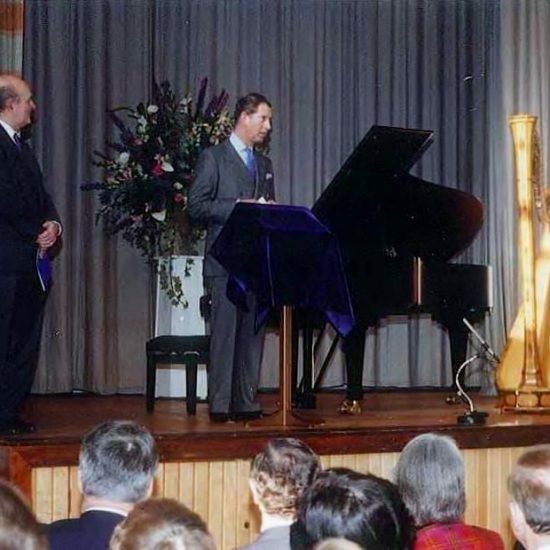 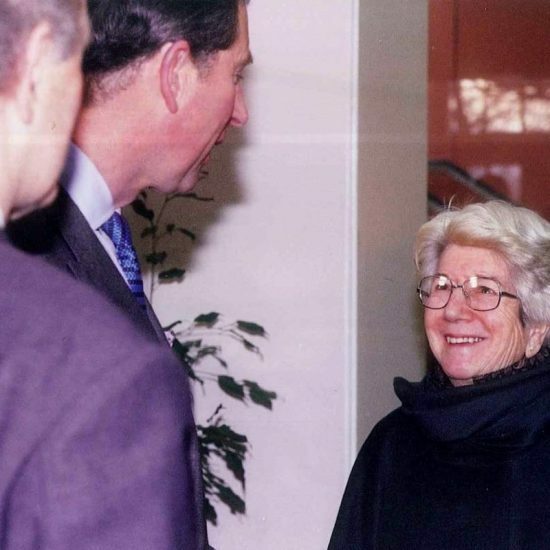 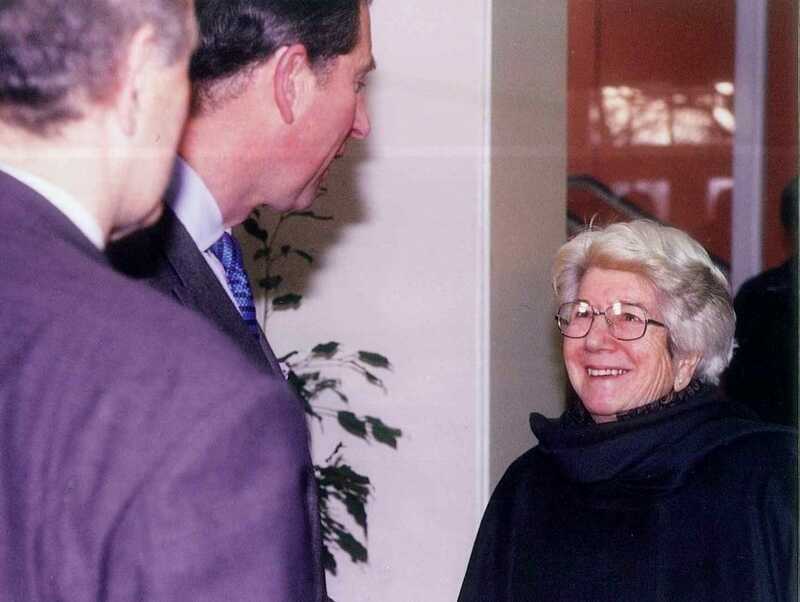 1998 The Purcell School in Bushey is formally opened by HRH The Prince of Wales. 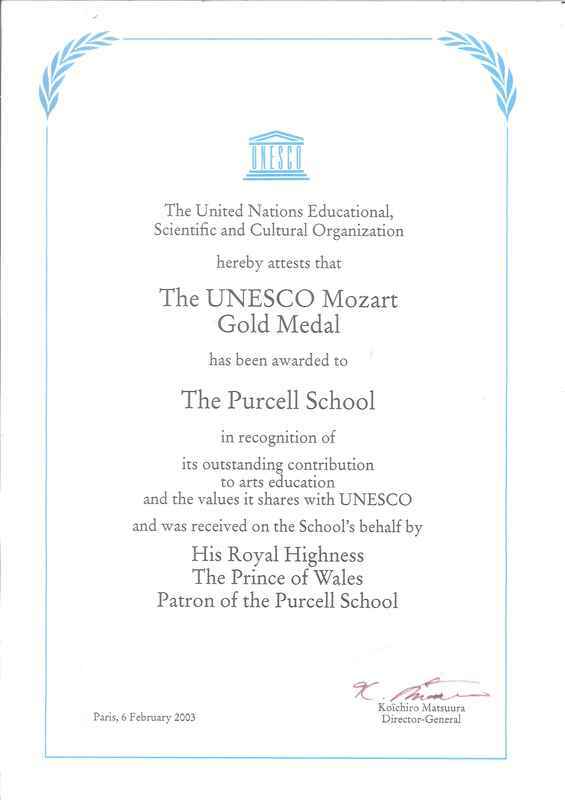 2003 The Purcell School is awarded the UNESCO Mozart Gold Medal for services to Music Education. 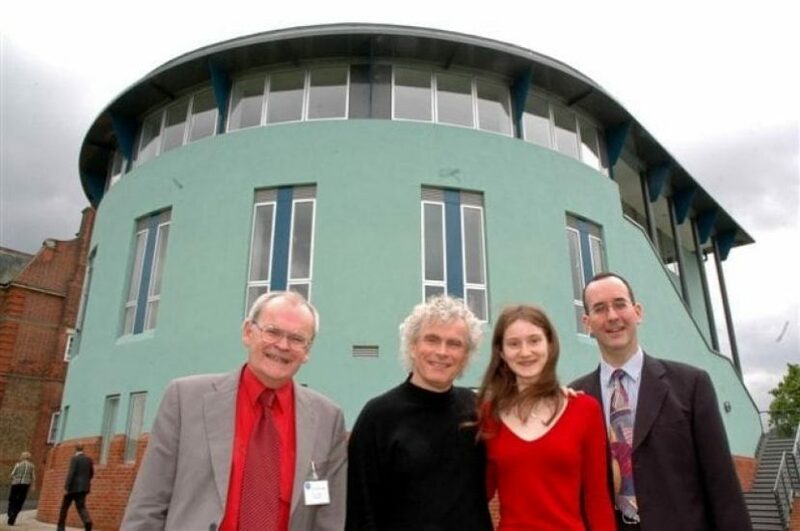 2007 The School’s President, Sir Simon Rattle OM, CBE, opens the New Music Centre. 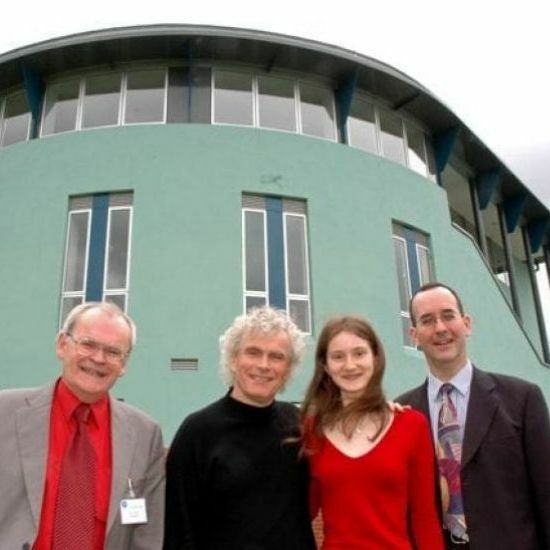 This is the School’s first, purpose-built music building. 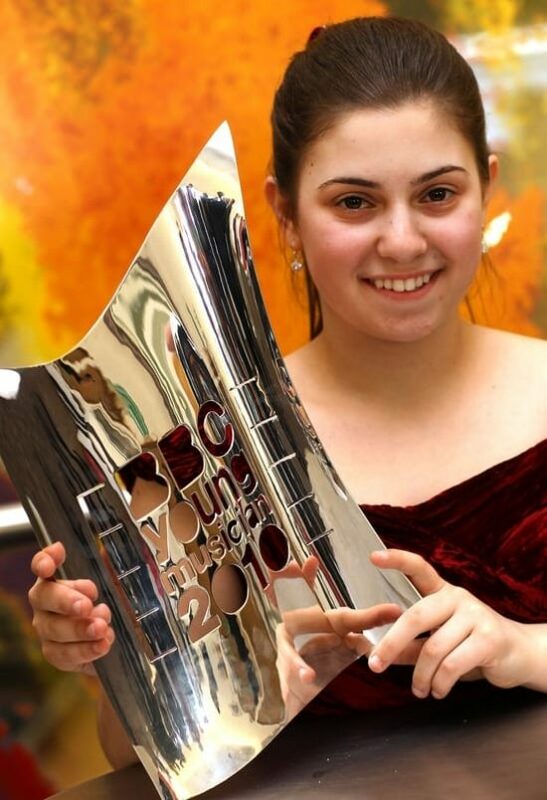 2010 Lara Melda becomes the second Purcell winner of the BBC Young Musician of the Year competition. 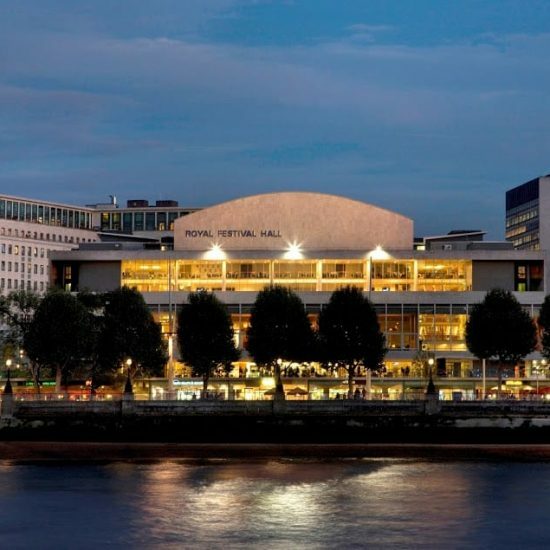 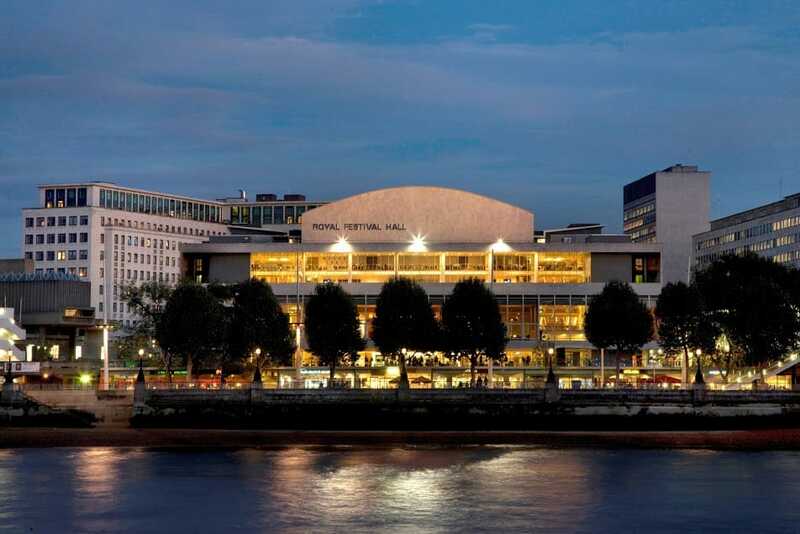 2012 An orchestral concert in the Royal Festival Hall with alumni soloists Nicholas Daniel, Robert Cohen, Jack Liebeck, Catrin Finch, Jianing Kong, and Tim Thorpe marks the School’s 50th Anniversary. 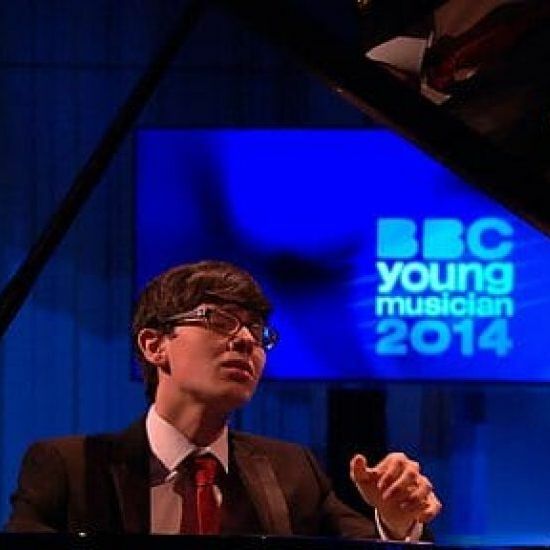 2014 The School has finalists in all three BBC Competitions (Young Musician, Young Musician Jazz Award, and Young Composer) and Martin James Bartlett becomes BBC Young Musician of the Year. 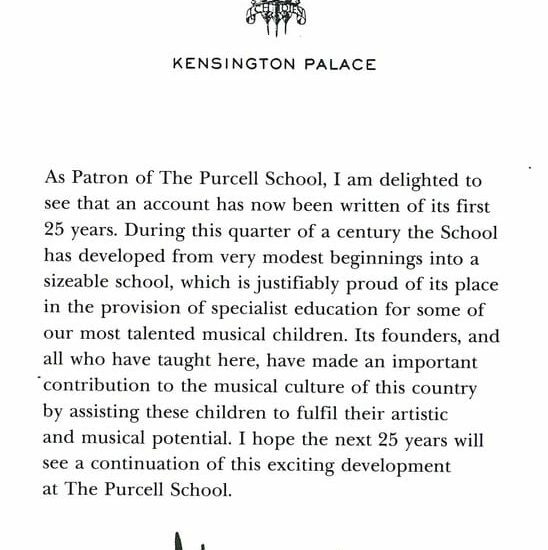 2015 The Purcell School becomes the first ever Fazioli Centre of Excellence and wins seven Good Schools Guide Awards for GCE and GSCE Academic Music and Music Technology. 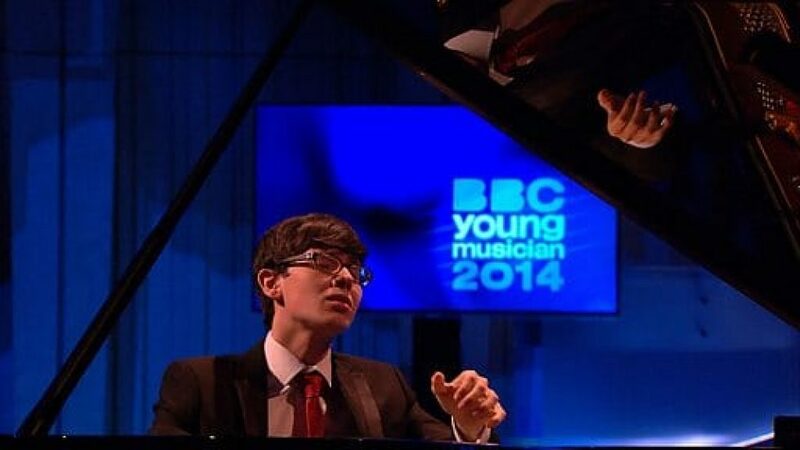 Alim Beisembayev wins the first Junior Cliburn piano competition. 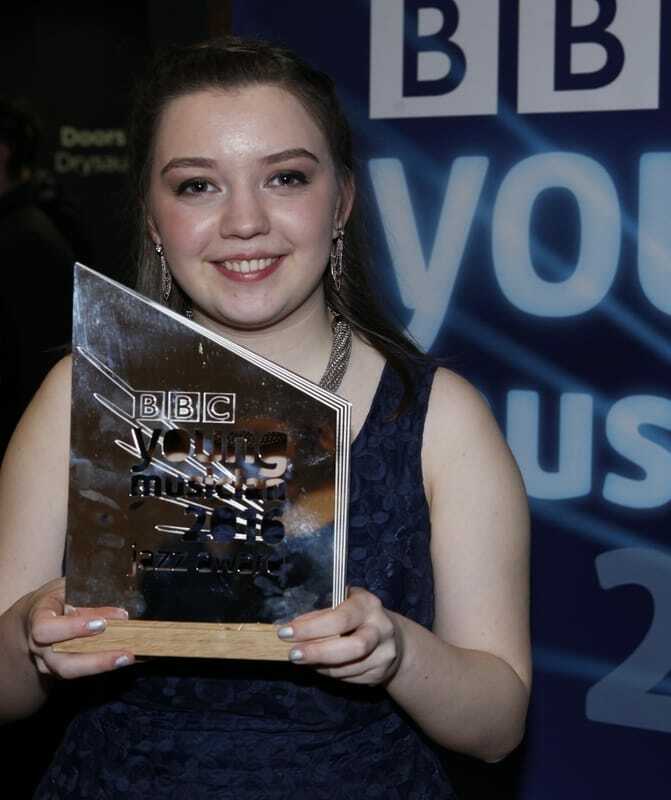 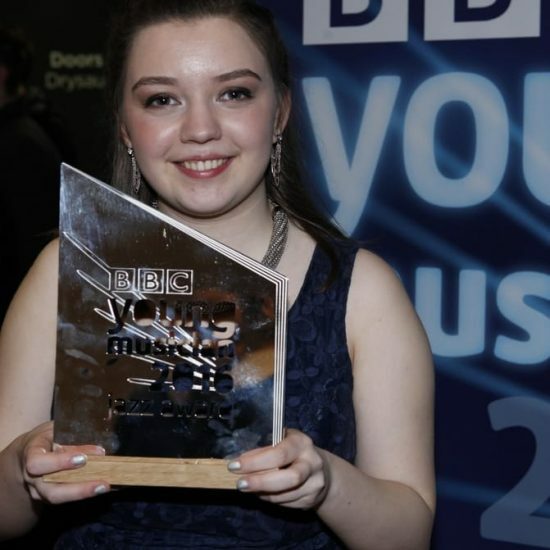 2016 Alexandra Ridout wins BBC Young Musician of the Year Jazz Award.